A place for the exceptionally designed and unabashedly cool. cars--he'd be fascinated by these. compartment is called the "trunk." 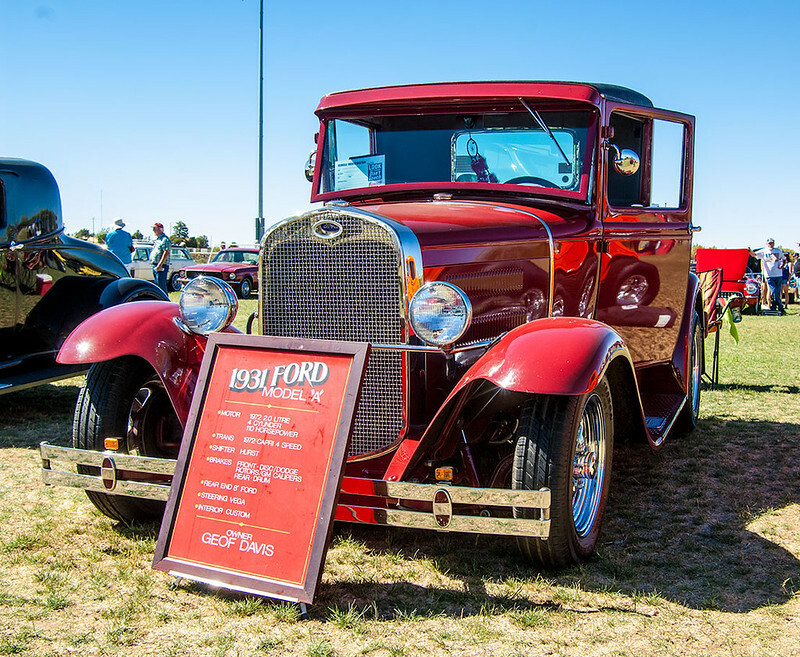 Go back and peek at the 1931 Ford, then open this link!!! me go cross-eyed. I can't imagine what they're all used for. thought you might like this...don't know why the end part isn't blue, I copied it from the site. Is that a cassette player in the dash? Original equipment? Heh. I do love these sports cars. My neighbor when I was a kid had a collection of 12 antiques, some kept in neighbors' garages. The trust! 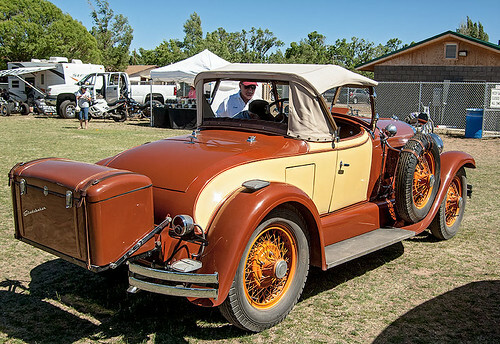 One was a late 20s or early 1930s - similar to the one linked here- Bentley 2 seater. 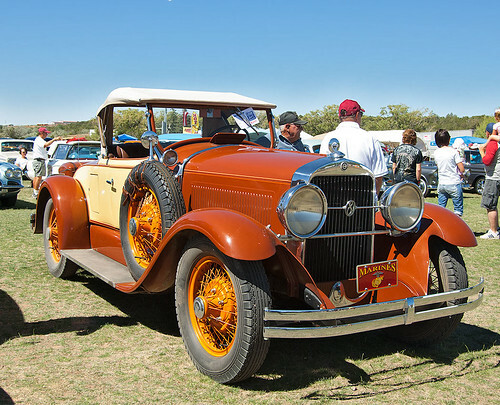 He also had a Stutz Bearcat (photo released to public domain by Autoworldmobilia) similar to the one linked here. I was enthralled by both, but especially the Bentley. What a monster! quotation marks on either end to hold them together. I tried that to no avail, must have not done it right. Oh well, probbly no one looked at it anyway!!! 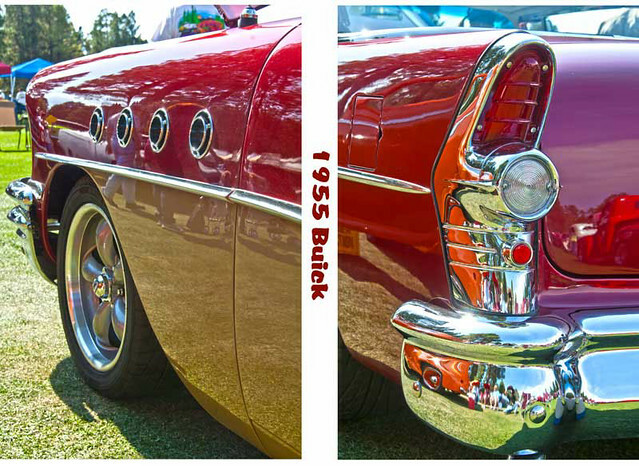 Yes, they didn't linger long enough on the '50s and '60s cars!! But it was pretty jerky, too. Maybe another visitor sometime will do better and post it. 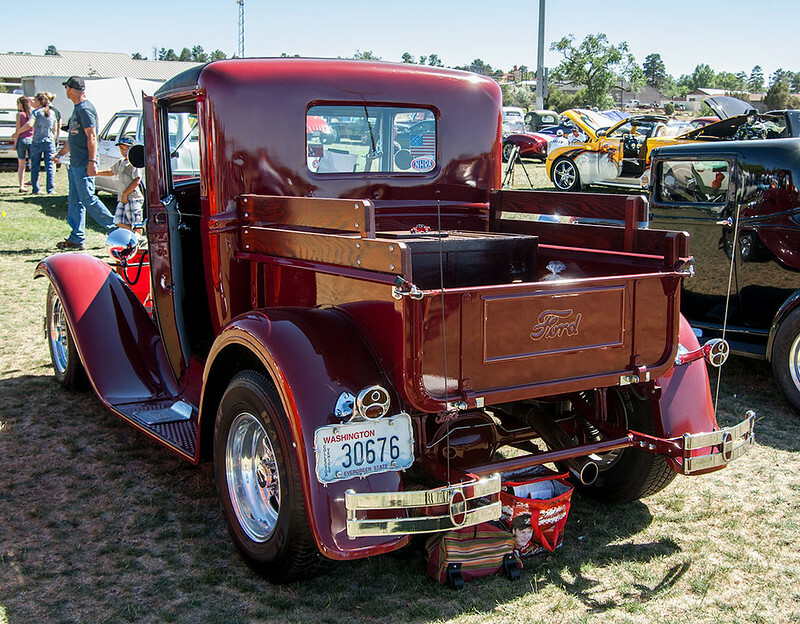 a lot like the car my folks had when I was a little kid. They made a station wagon in more than one model.